Easter weekend is right around the corner and this may mean planning brunches, BBQs, dinners, or gathering for a potluck – and usually, this might be a temptation trap. Luckily, there are healthy, yet delicious festive carrot recipes you can make and surprise your guest. This unbelievably delicious snack can be served as an appetizer or a simple snack at any time of the year. Not only is this snack delicious, but also it is a great way to increase your fiber intake, which is important for a healthy digestion. 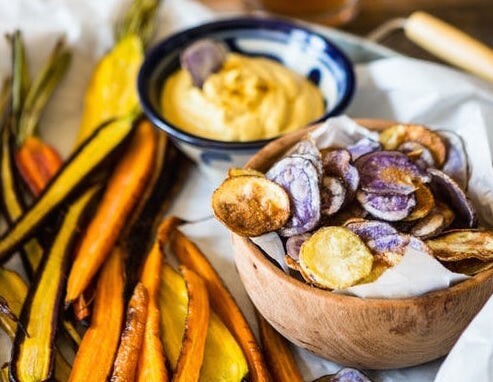 Enjoy this healthy chip alternative with hummus, guacamole, or salsa. 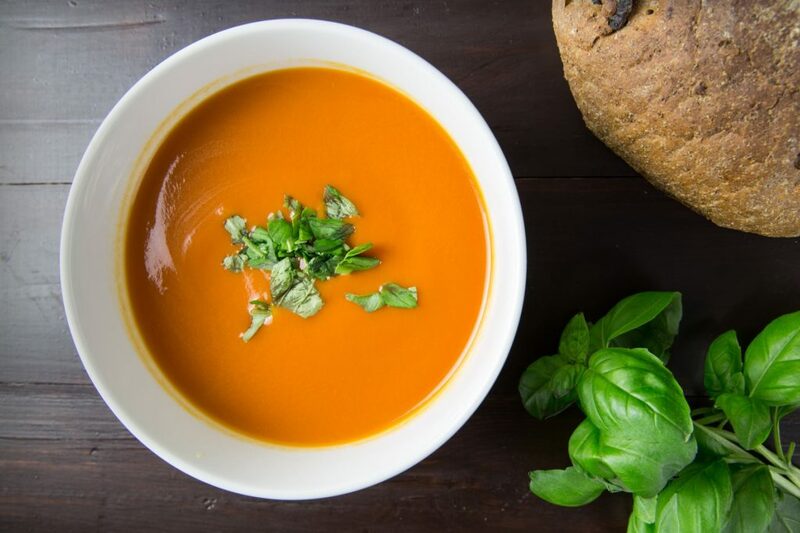 Next time you’re feeling under the weather, take a break from your usual chicken noodle and try out this amazing carrot and ginger soup – the rich source of vitamin C than can help boost your immunity. This can be made in advance and enjoyed at any time of the day. Pair with a salad topped with one of Dr. Goglia’s top three dinner proteins to maximize weight loss. You’ll be surprised with how simple this recipe can and yet look like a side dish from a five star restaurant. 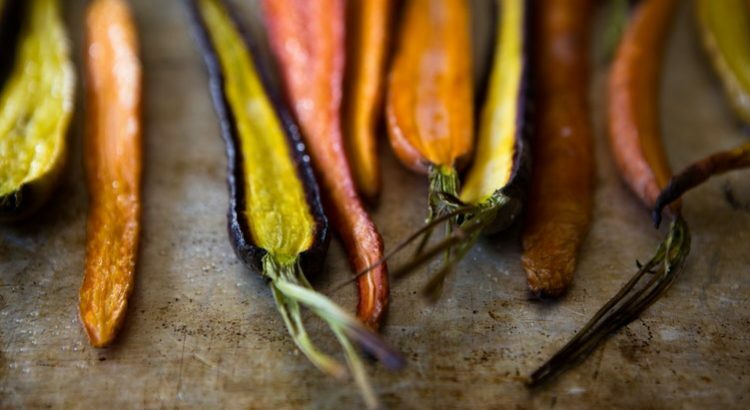 The variety colors of carrots will not only add a splash of color to your plate, but you’ll be feeding your body greatly beneficial antioxidants; the beta-carotene will help improve your eyesight and the anthocyanins, that also give blueberries their color, acts like an anti-inflammatory and can help control your weight. Mix in these carrots with your other favorite vegetables for your next meal. Wrap up your festivities with this incredibly healthy carrot cake. This can be a great option to take for a potluck or decorated with a few fresh flowers and displayed as a beautiful (yet edible!) centerpiece. 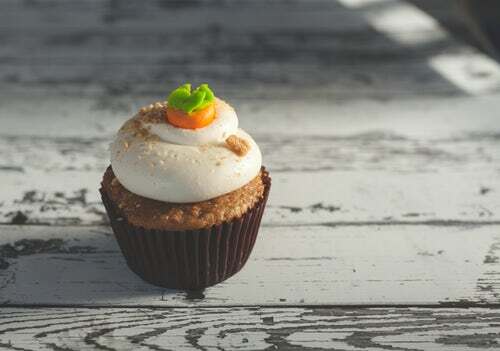 This vegan carrot cake can be a guiltless treat due to helping reduce your cholesterol and lowering blood pressure in addition to the other beneficial properties. 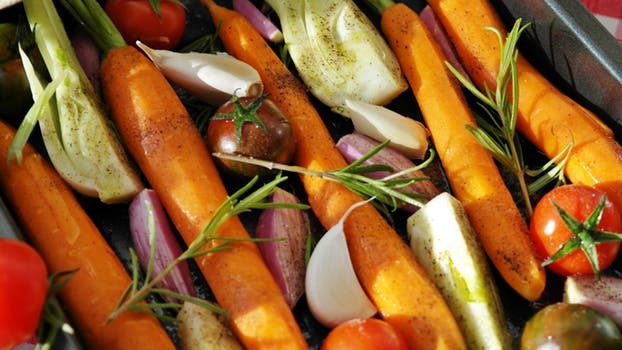 Not only will these dishes leave your guest and you wanting more, but also the highly beneficial properties make them a great vegetable to add into your diet. Whether you like to snack on them raw, bake them up, or make delicious cake, carrots are versatile and healthy! Keep an eye on these dishes; you might have a few bunny friends trying to sneak a few bites.